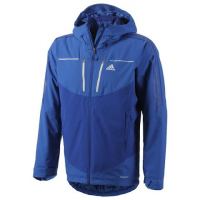 The Hiking 3-in-1 CPS Down Wandertag Jacket from Adidas offers 3-in-1 versitility with its zip-in construction. A 2-layer Climaproof? 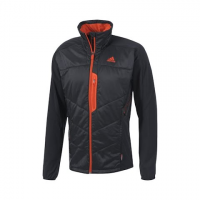 outer jacket and a 70/30 duck down inner jacket that can be worn seperate or together for ultimate protection. 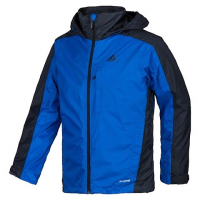 This Adidas mens hiking jacket provides instant warmth when the wind kicks up and the temperature drops. 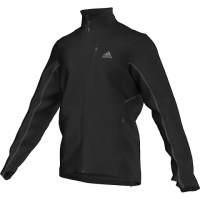 Made from all-polyester fleece it features a vertical zip pocket on the chest and a full front zip with a stand-up collar. 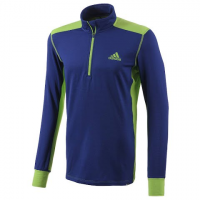 Adidas ` Reachout manages moisture and temperature to keep you comfortable during aerobic activities and makes a perfect mid layer. 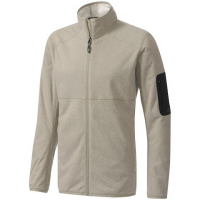 Made from all-polyester fleece it features a vertical zip pocket on the chest and a 1/2 zip with a stand-up collar. Light on weight heavy on warmth. 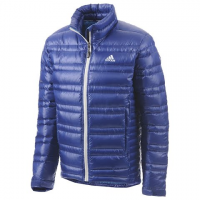 The Adidas HT Light Down Jacket offers maximum warmth in a minimal package utilizing goose down`s superior warmth-to-weight ratio. 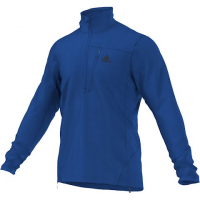 Stay warm and toasty in style with the HT Melange Fleece Jacket from Adidas featuring a sleek simple design utilizing high loft fleece for maximum performance. 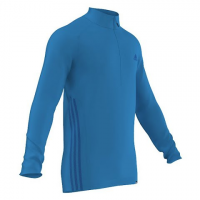 The ultimate long sleeve mid-layer from Adidas the Terrex Swift L/S 1/2 Zip features plated fabric construction and Climalite? for superior moisture management. Stay toasty and warm in style with the Adidas Winter Midlayer 1/2 Zip featuring ClimaWarm(r) fabric and half-zip front for additional ventilation.